View More In After Sun. 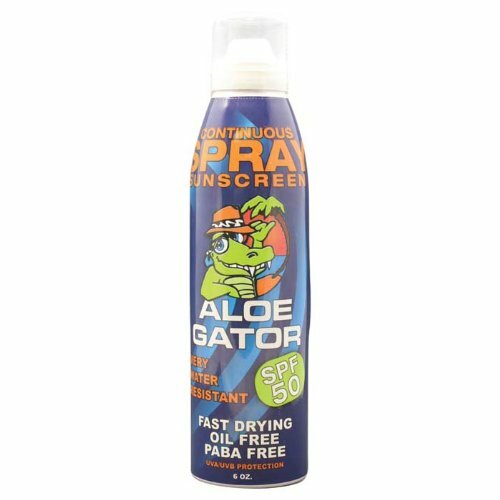 If you have any questions about this product by Aloe Gator Sun Care, contact us by completing and submitting the form below. If you are looking for a specif part number, please include it with your message. KORRES Greek Yoghurt After-Sun Cooling Gel, 5.07 fl. oz. Hawaiian Botanicals Aloe Vera,Tea Tree Oil, Green Tea, Healing, Hydrating Skin Spray Large 12 oz. Bottle!